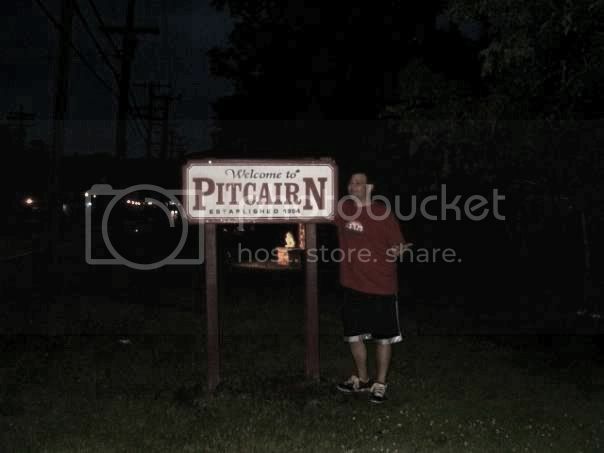 Pitcairn has a striking main street commercial area in an otherwise residential area. However, the Sunoco there should allow debit card purchases for under five dollars. We walked half the length of Pitcairn along Turtle Creek to get this picture.